Interested parties, please send full resume with current & expected salary and the date of availability to The HR Division, G.P.O. 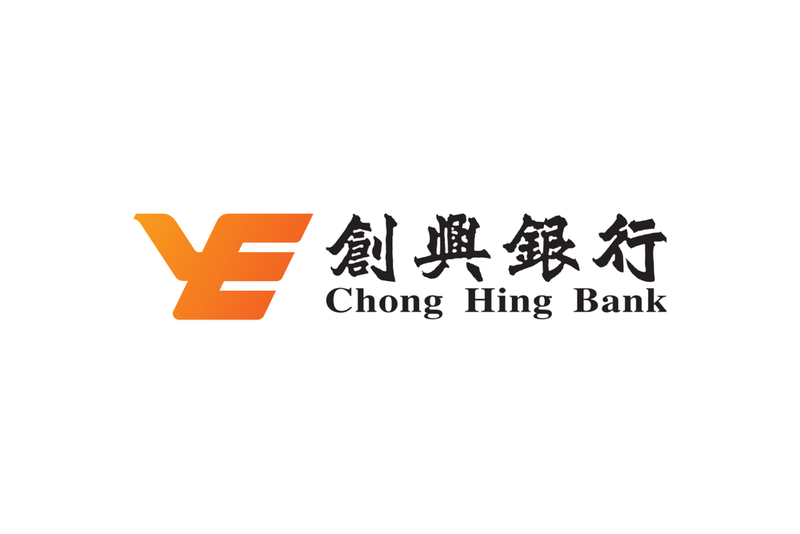 Box 2535, HK, or email to jobs@chbank.com. Please quote reference on your application. Information provided will be treated in strict confidence and only be used for recruitment purposes. All unsuccessful applications will be destroyed 24 months after the completion of the recruitment and selection exercise.